This is a great post and message. 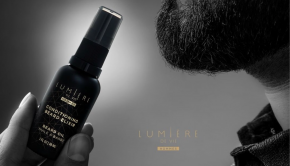 Everyone should be using the product in order to fund the Shopping Annuity as men’s skincare is one of the hottest markets in the industry, the the Lumière de Vie Hommes line is second to none. You will love it. There’s a real buzz about it on social media and around the world. Great BV items and a great ones to share with customers to help drive retail profit. This makes it easier to hit the 500 per month BV goal! 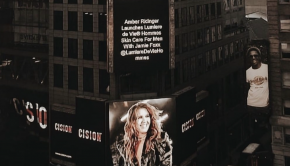 Lumière de Vie® creator Amber Ridinger-McLaughlin talks about her hot new skincare line for men, Lumière de Vie Hommes, in an interview for the latest issue of Bella New York Magazine. This became clear to her as husband Duane McLaughlin struggled to find products appropriate to his needs. 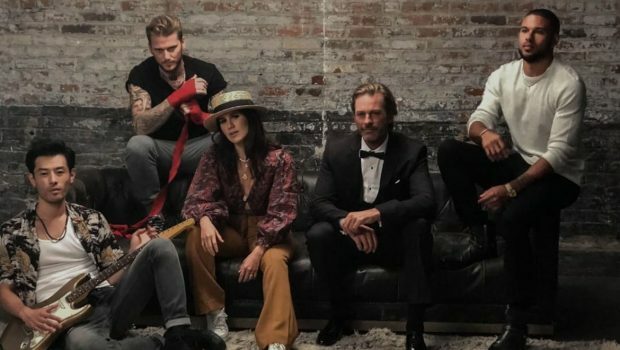 “I discovered a huge gap in the market for a bespoke product line tailored to the modern man’s skincare requirements, with proven results,” she says. Amber explains that the new skincare line is the first brand to “break down the stigma around men’s skincare and create a line that men can connect with.” A man’s skin is different from a woman’s and needs a different approach, she says. The article includes images of Lumière de Vie Hommes Cleansing Gel, Lumière de Vie Hommes Hydrating Aloe Cream and Lumière de Vie Hommes Conditioning Beard Elixir, and points readers to lumieredeviehommes.com to find these new products. Be sure to share Amber’s insightful interview with your partners, prospects and customers!